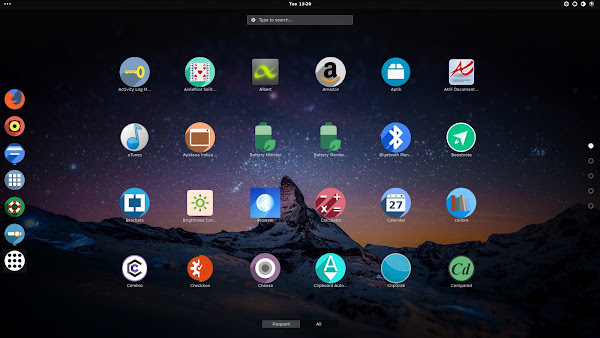 Since many of us heard that Ubuntu is making Gnome desktop its default desktop again, many creators got motivation to make eyecandy stuff again for Ubuntu. 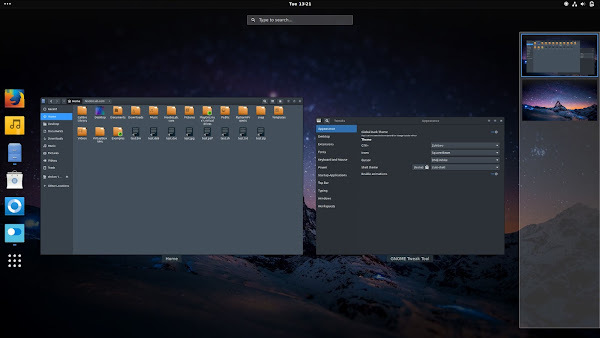 Zuktiwo and Zukitre themes are not new in the market and quite famous among users who are using Linux from sometime, the initial release of this pack was way back in 2011. 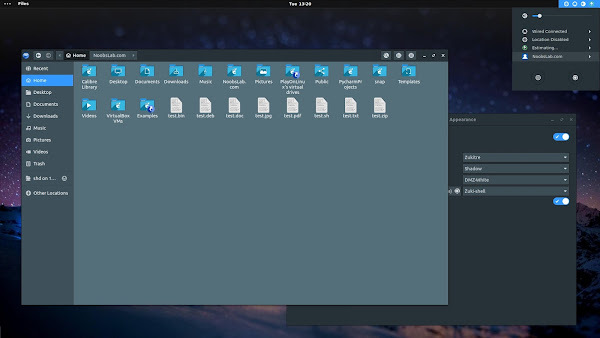 These themes give light and grayish look to the desktop, the basic aim of these themes to enhance the look of GTK and Gnome-Shell just like many other great Gtk themes. 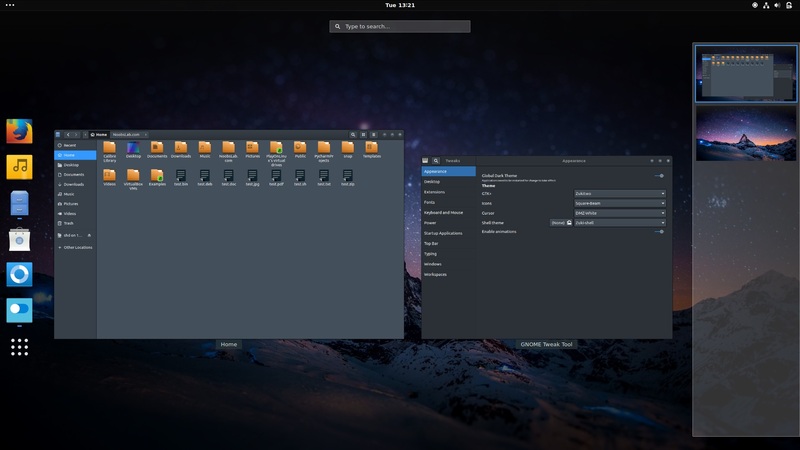 Both themes works perfectly under all resolutions bigger screens and with smaller screens. 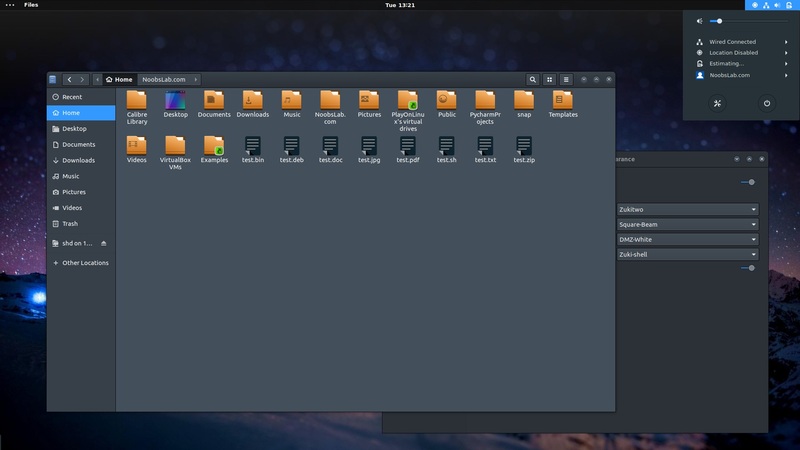 These themes supports latest GTK 3.22/3.20/3.18 and Gnome Shell 3.24/3.22/3.18. Zukitre and Zukitwo themes supports GTK 3 and GTK 2 based desktop environments such as Gnome Shell, Gnome Classic, Gnome Fallback, Cinnamon, Mate, XFCE, Budgie, Pantheon, etc. Did you like these themes?